Funko is a pop culture licensed-focused toy company located in Everett, WA. 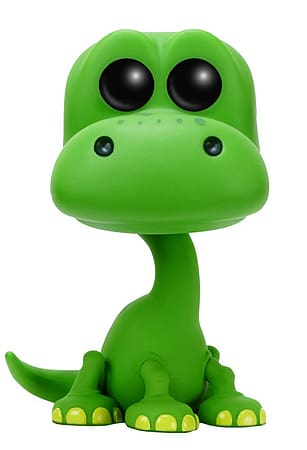 Funko currently holds more than 150 licenses including, but not limited to; Lucas Films, Marvel, Hasbro, The Walking Dead, Game of Thrones, DC Comics, NBA, Sanrio, and Disney. Funko's Pop! Vinyl is the number one stylized vinyl collectible in the world with over 10 million units sold in the last three years. 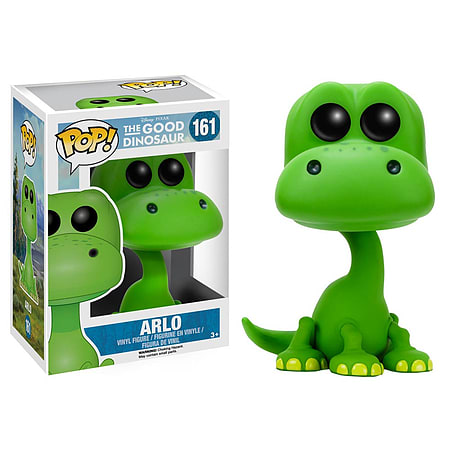 Featuring your favourite Disney Pixar The good Dinosaur characters in POP! Vinyl Form!